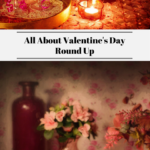 From DIY valentine craft ideas to great ways to enjoy the day with your special someone, the all about Valentine’s Day round up post is sure to have something that sparks your imagination. 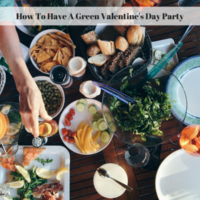 Of course, we also have healthy eating, party and entertaining ideas to help you show your loved ones how much you care. 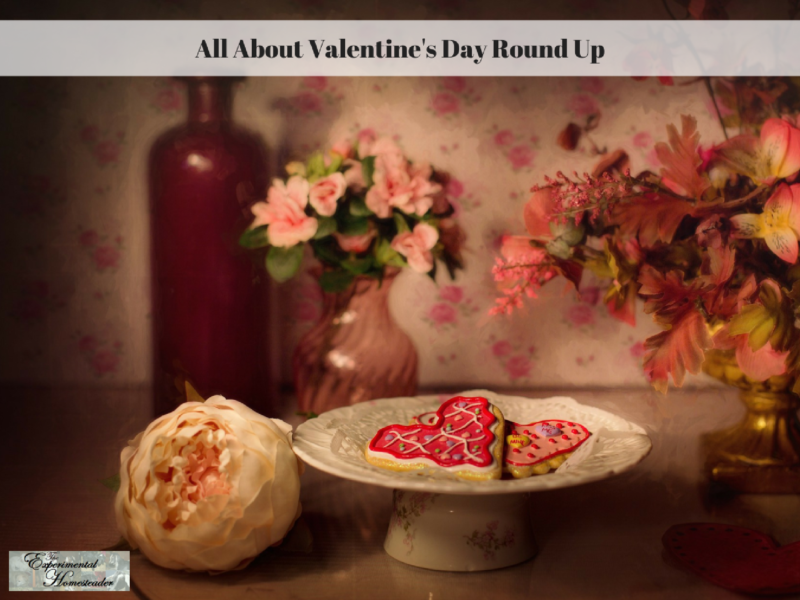 Special Valentine's Day gifts need to be both memorable and romantic but they don't need to break the bank. 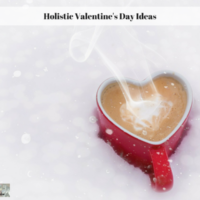 Download the free PDF full of great ideas! 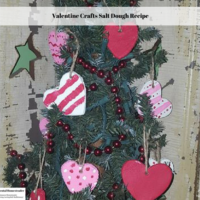 A fun way to decorate a Valentine's Day tree is by using this salt dough recipe to create cute valentine crafts. 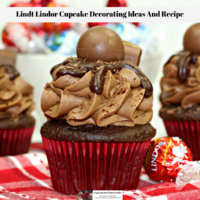 This diy decor idea is perfect for kids and adults alike! 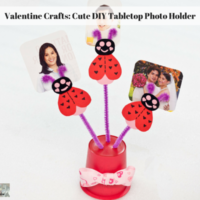 Cute DIY gifts such as this love bug tabletop photo holder make ideal handmade Valentine crafts for young and old alike. 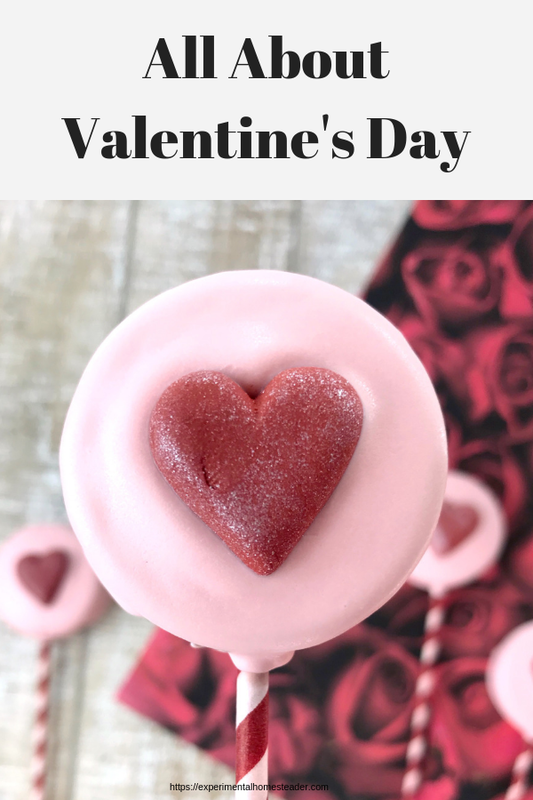 Perfect February crafts idea! 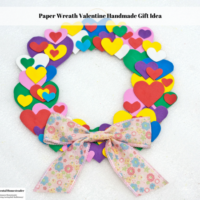 This paper wreath valentine handmade gift idea is a perfect craft for all ages to make. 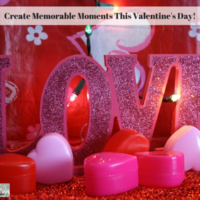 They make a great Valentine's Day home decor idea as well! 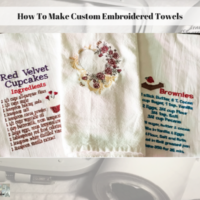 Check out my custom embroidered towels tutorial and make your own unique kitchen decor today! 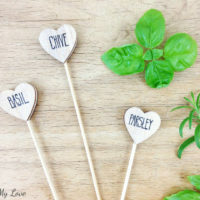 DIY decor items make great gifts too! Personalized pillows make great DIY decor items and wonderful gifts. 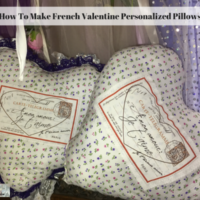 Check out my Pottery Barn inspired French Valentine pillow tutorial. 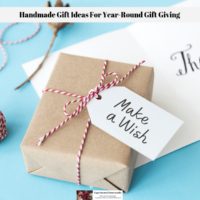 From seasonal to all occasion ideas, these handmade gift ideas are perfect for year-round gift giving, Plus they are suited to all skill levels and ages. 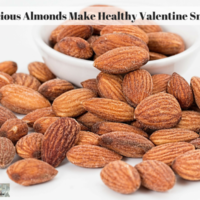 Almonds are one of the best delicious healthy snacks around. 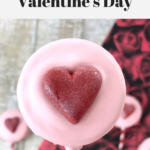 They are great for everyday or add them to your healthy valentine snacks list. 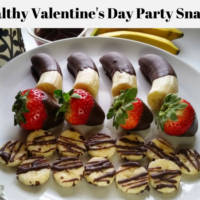 Healthy party snacks are ideal for kids and adults alike. This Valentine's Day skip the candy and try delicious healthy snacks instead. 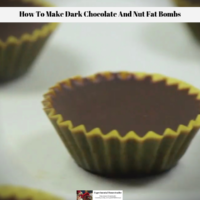 These delicious dark chocolate and nut fat bombs are perfect for people on a ketogenic diet, paleo diet, the Atkins diet or other low carb, high fat diets. 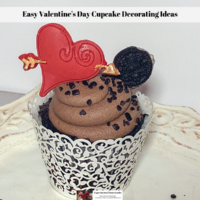 When it some to unique but easy Valentine's Day cupcake decorating ideas, these chocolate filled cupcakes decorated with hearts, sprinkles, chocolate flakes plus molded chocolate candies is sure to please the palate and the eye. 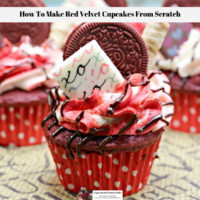 Learn how to make red velvet cupcakes from scratch and learn how to easily decorate them using techniques anyone can do even if they have no experience. 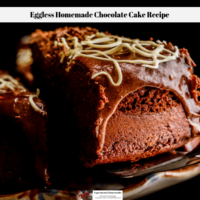 This homemade chocolate cake recipe is moist, delicious and perfect for people who are allergic to eggs. 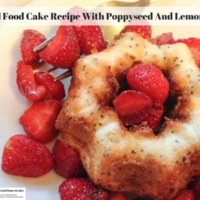 When it comes to angel cake desserts, this angel food cake recipe with lemon zest and poppy seeds tops them all! It is easy to make too! 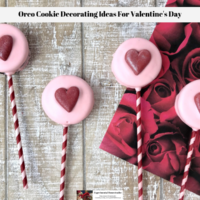 If you’re looking for really simple Oreo cookie decorating ideas for Valentine's Day, don't miss this idea! 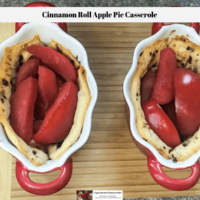 This quick and easy cinnamon roll apple pie casserole tastes great and if you can, it is a great way to use up some of those apples you put up. 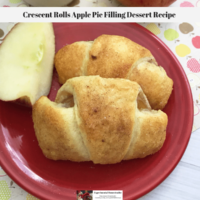 This crescent rolls apple pie filling dessert recipe is a great after school snack, perfect for tailgating or a quick pick me after fall family activities.